At this time of year my wife and I usually search for classic Christmas movies to watch, but at this stage we’ll click wherever the sacred Christmas algorithms direct us. 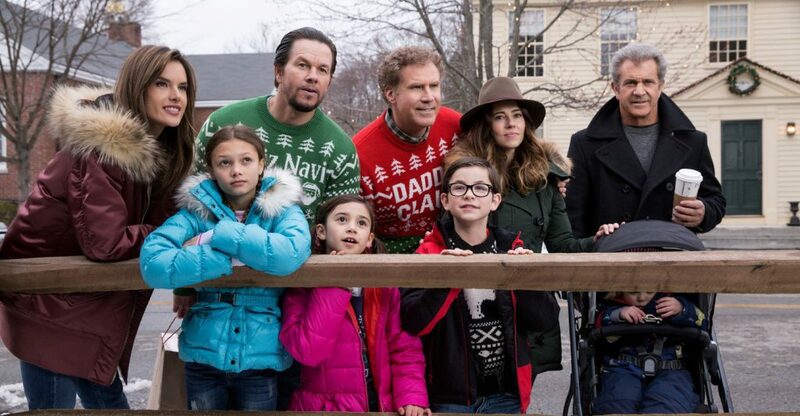 This is how we came across the first Daddy’s Home a couple of weeks ago, completely unaware, then, of how soon humanity would be privileged to see the sequel. Well, this second installment of family buffoonery doubles down on the absurd and raises the stakes, with both Daddy’s Fathers now showing up for the holiday season and enforcing a family getaway. Don (John Lithgow) ends up publicly confessing a dark family secret during a comedy improv show and Kurt (Mel Gibson) consistently criticises any and all parenting styles. 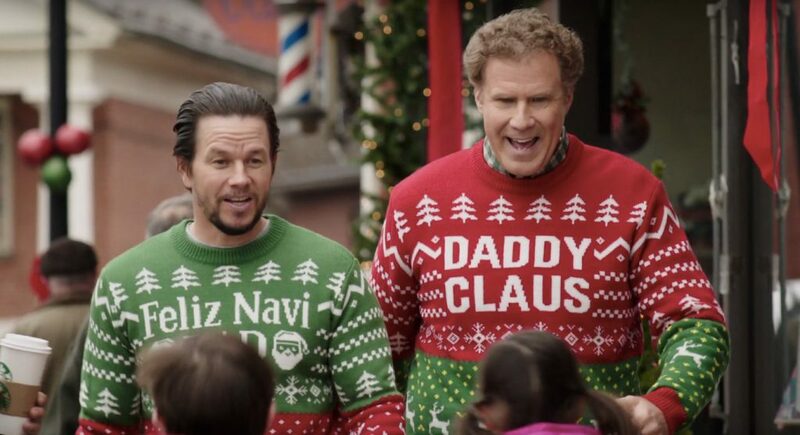 The comedy feels like classic Ferrell, and thankfully it overpowers the somewhat awkward presence of Gibson (most of the time). I don’t know how he was cast instead of someone with more comic credentials than just What Women Want (2000). In stark contrast we have John Lithgow also joining the cast, whose face and voice have a loveable, impish aura that is undeniable. Between Lithgow and Ferrell there’s enough to infuse even the weakest plot points with the carefree and stupefying mirth a modern Christmas movie is expected to have, while at the same time if you want to ruminate on the presentations of masculinity, the lacking depth of female characters or evaluate the use of the term ‘snowflake,’ the plot and dialogue definitely allow you to take it there if you want. But, this Christmas, I just want to have a good laugh and count all the Dads as I’m falling asleep. I give it a merry six neighbourhood carollers of a possible ten.